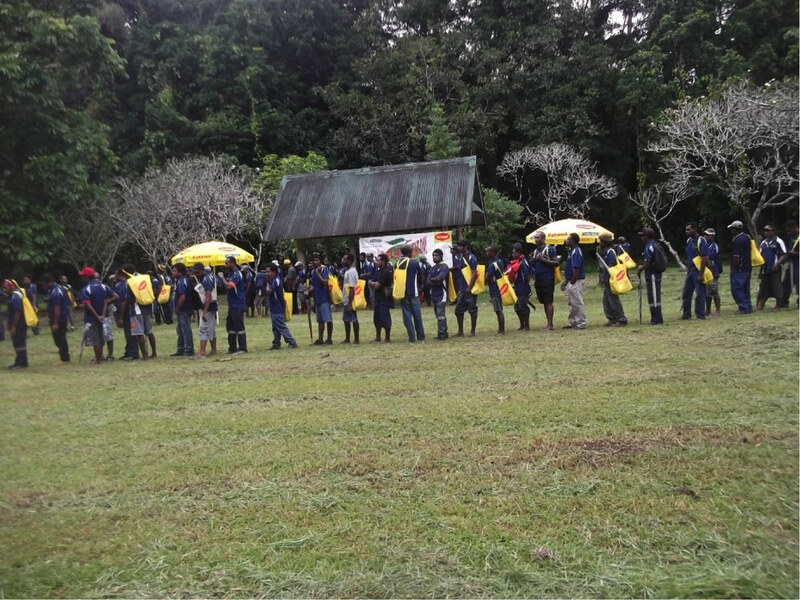 Restoring and maintaining the Lae National Botanic Gardens is a huge job. The core team of staff and garden workers could always use a helping hand. The Forest Research Institute welcomes interested individuals and businesses who would like to get involved through sponsorship of the gardens or participating in the gardens volunteer program. There are many options for those individuals, groups or organisations looking to get involved. Click through to learn how you can get involved with this excellent initiative.